Home / Training / Yappy Hour! 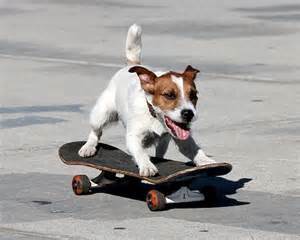 An adolescent manners and play group experience for dogs aged 6-24 months! Yappy Hour? 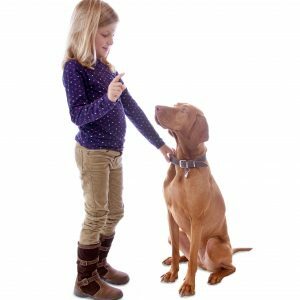 Did you know that dog social skills are learned? Did you know that dog social skills are learned by dogs from other dogs? That’s right! Your dog can’t learn good dog manners unless they have regular opportunities to interact politely with other dogs with nice manners! 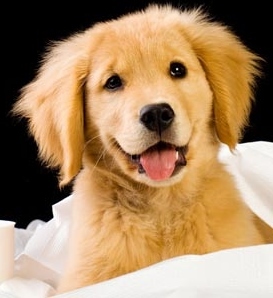 Even pups who graduate from puppy class may not have the opportunity to learn how to behave nicely as an adolescent or adult. Some folks try to socialize their dogs at dog parks, and some dogs do OK there. But dog parks can be dangerous, because you have no idea what kind of dogs are going to show up. 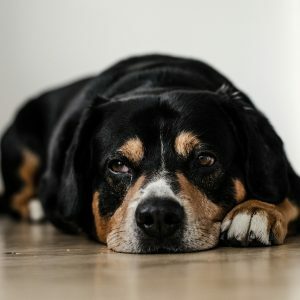 Most people can’t tell if other dog park dogs are rude or have good manners, so you’re taking quite a risk that your dog is going to learn to be rude, or be a bully or possibly be afraid to interact with other dogs. Enter Yappy Hour! 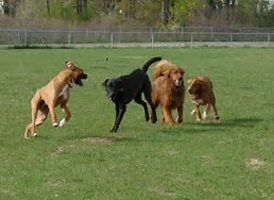 In Yappy Hour play groups, your dog will be interacting with other dogs under the direct supervision of a professional dog trainer who understands the difference between polite dogs, rude dogs and bullies. Polite dogs play, not-so-polite dogs are helped to learn to improve their manners so they can have the same fun and games as everyone else! Humans learn to read their dogs’ body language so they know what’s going on, and when to step in and get things back on track. Yappy Hour sessions are fun for dogs and humans alike and you’ll learn so much you’ll want to come back week after week! Ready to get started? Yappy Hour meets most Tuesdays from 6:30-7:30, so sign up today! 1 review for Yappy Hour! An adolescent manners and play group experience for dogs aged 6-24 months! Thanks for sttinrag the ball rolling with this insight.